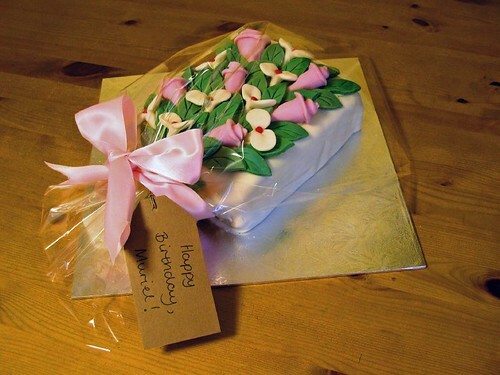 A very popular cake, because of its beauty and versatility – give it on Mother’s Day, at Easter or for a special spring or summer birthday. She’ll love it! From £75.